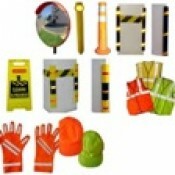 Components related to fire & safety are available at our store. Sodium Bicarbonate based dry chemical powderCapable of fighting Class B and C firesISI Marked .. 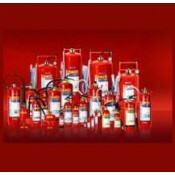 Robust DesignAFFF (Aqueous Film Forming Foam) based Extinguisher as per IS:4989Capable of fighting C..
High quality trolley frameSoft WaterCapable of fighting Class A firesHigh quality Epoxy Powder.. 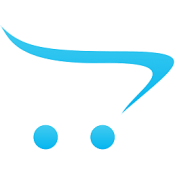 Features :High quality trolley frameSoft WaterCapable of fighting Class A firesHigh quality Ep.. Features :WATER CO2 based ExtinguisherRobust DesignCapable of fighting Class A fires onlyISI Marked .. Features :Robust DesignWET- CHEMICAL basedCapable of fighting Class K fires onlyStainless Steel Body..